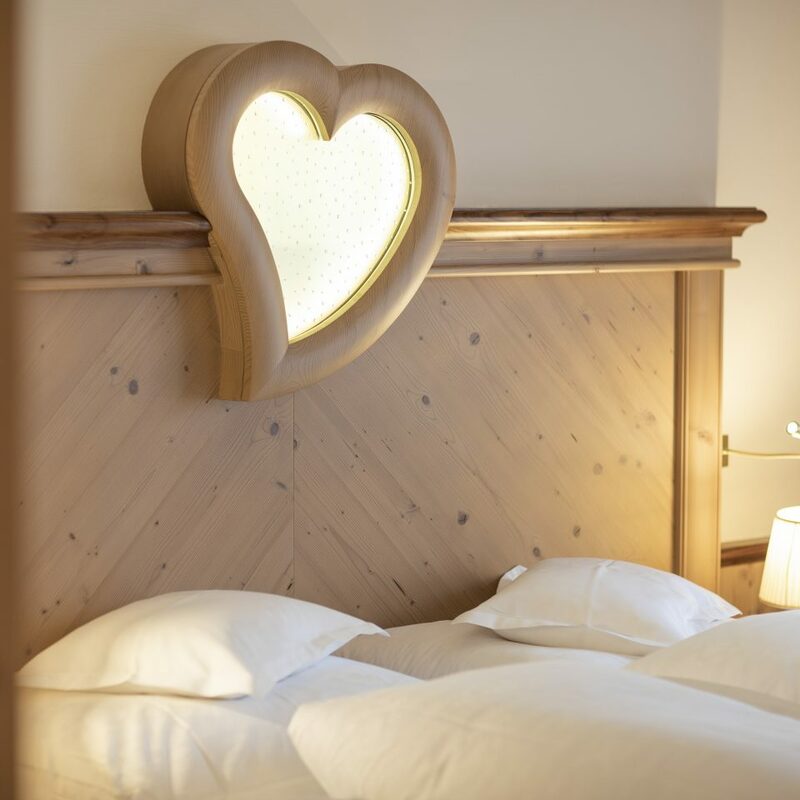 Just where you most love to stay, right in the heart of Ischgl, you’ll find warmest of welcomes. 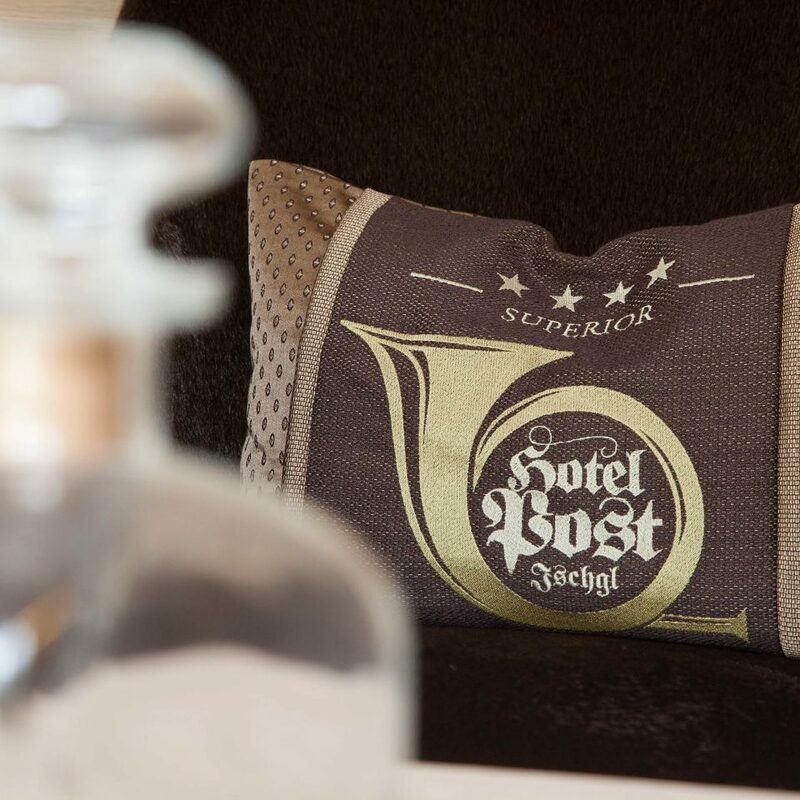 The rooms, suites and apartments at the Hotel Post Ischgl are more than just spaces where you can feel good. 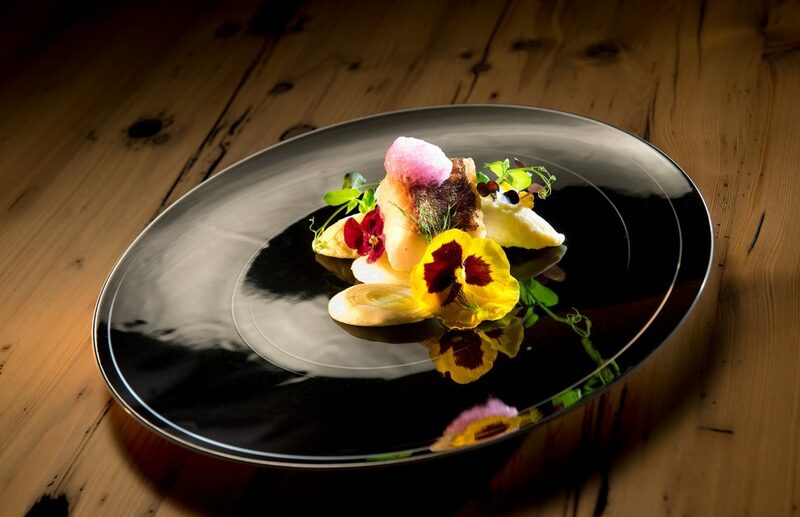 Tasteful – the style. Traditional – the atmosphere. 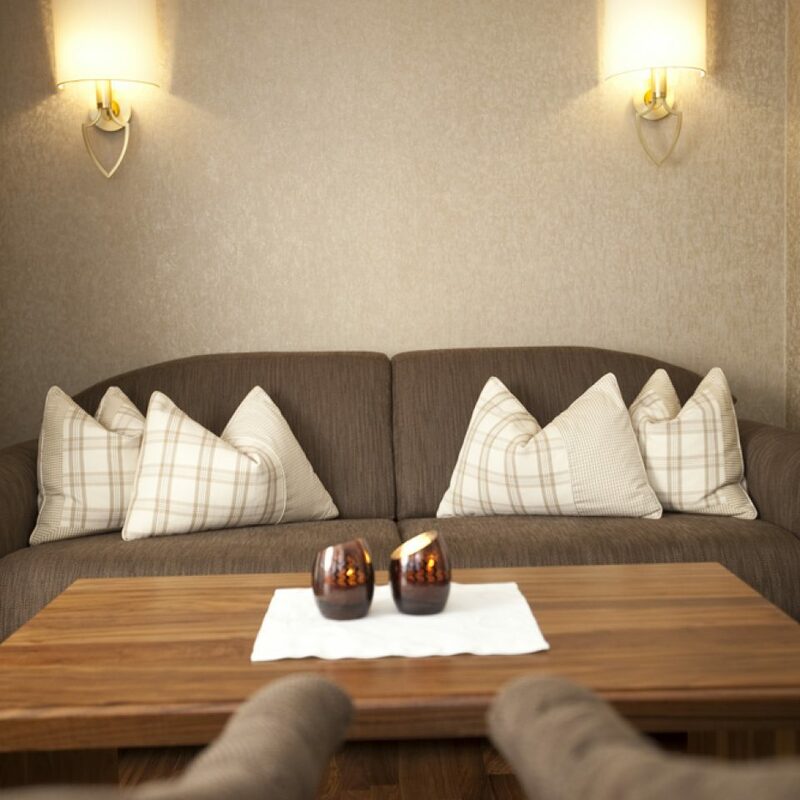 Luxurious retreats, totally dedicated to your comfort and well-being. 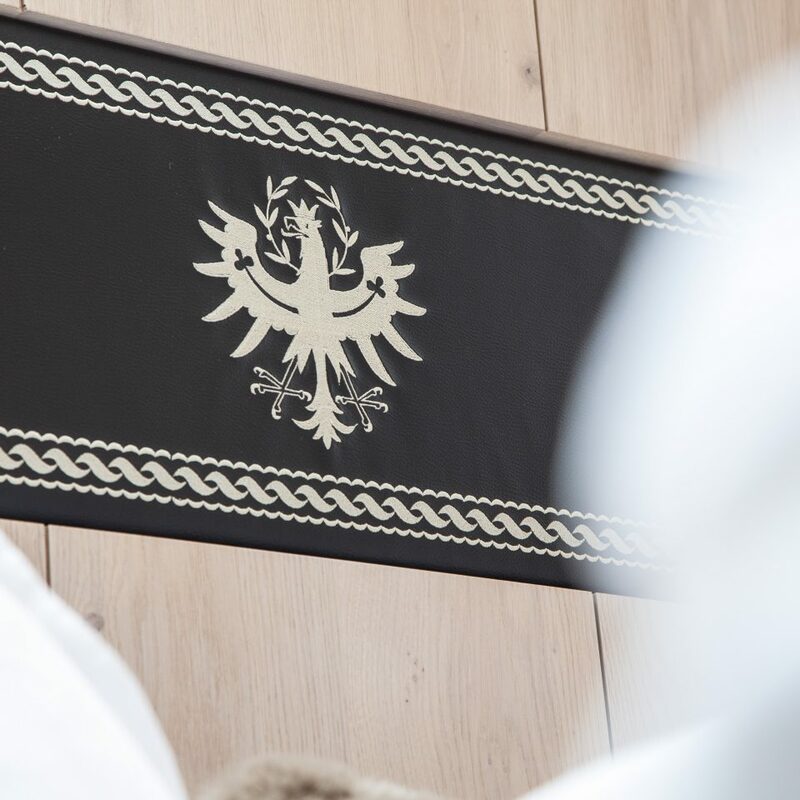 Hand finished Alpine chic and modern design elements define the exquisite interior. 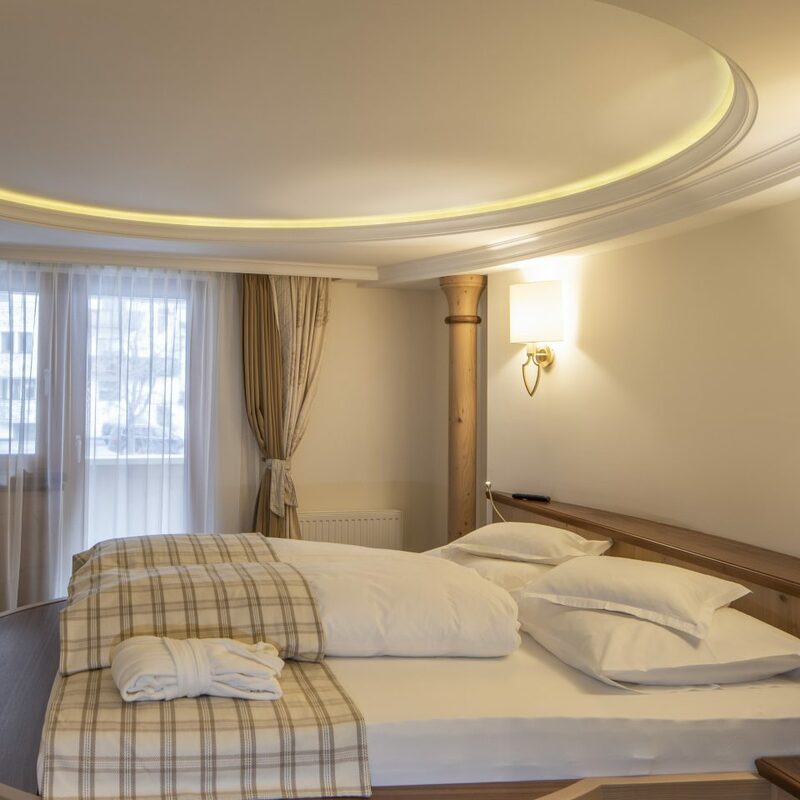 When was the last time you felt at home in a hotel? 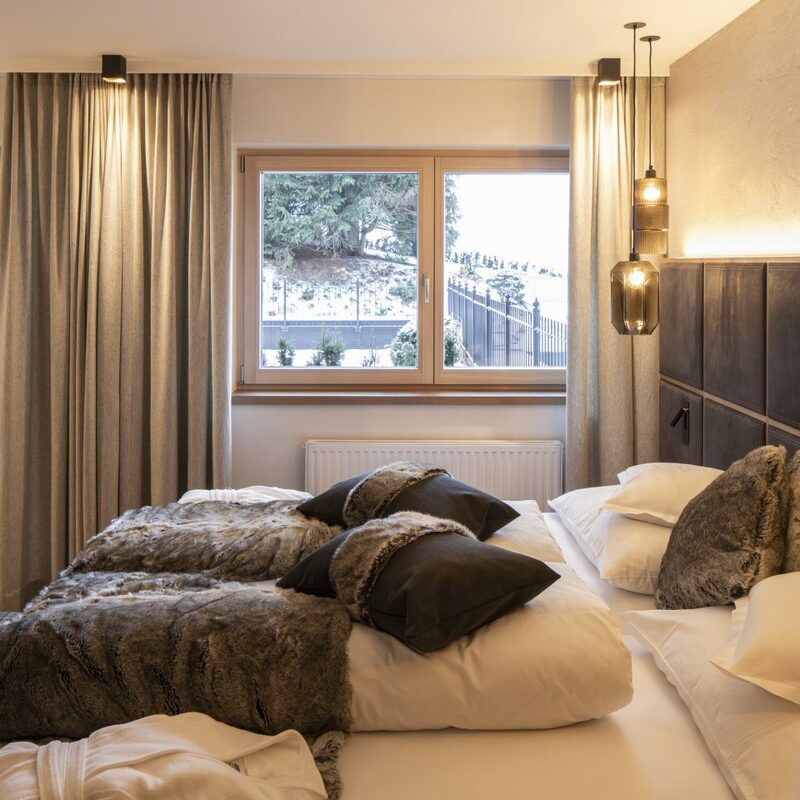 Pure luxury in the heart of Ischgl spread over 45 m². 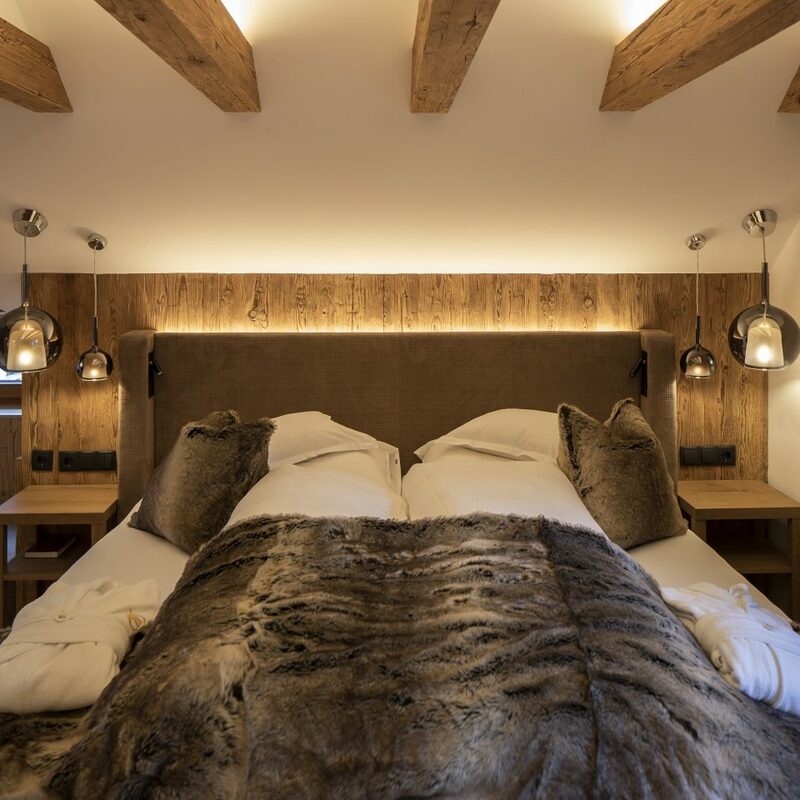 Timeout for couples in this 45 m² suite. 65 m² where you can detox while you sleep. 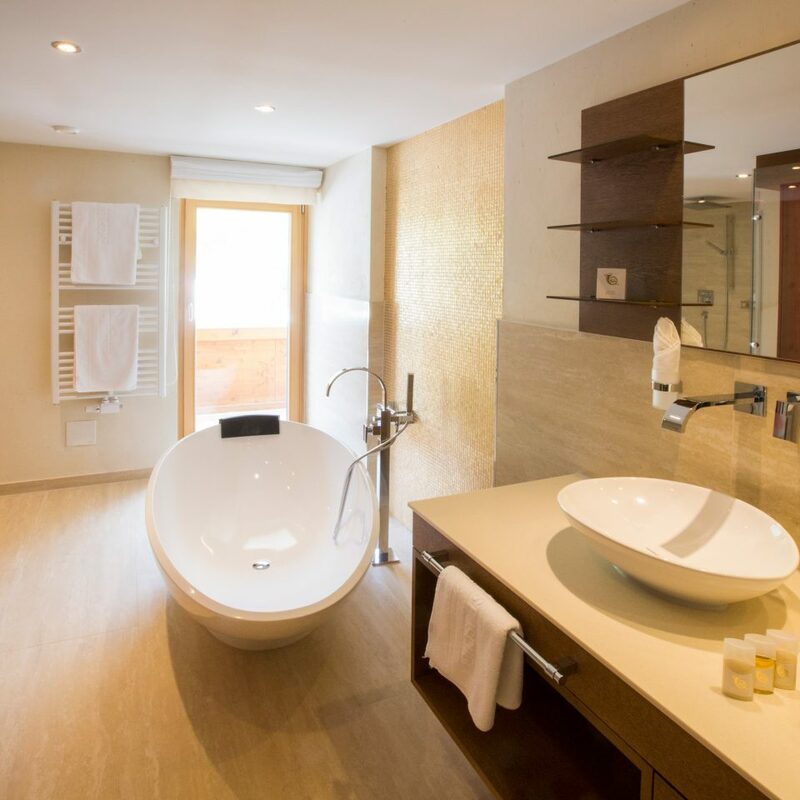 Your own private spa in your 75 m² suite. Furnishing and design speak for themselves. Really relaxed living on 90 m². Space to spread out and room for individuality over 60 m². Wide-open views over Ischgl. Suite with views as far as Galtür. 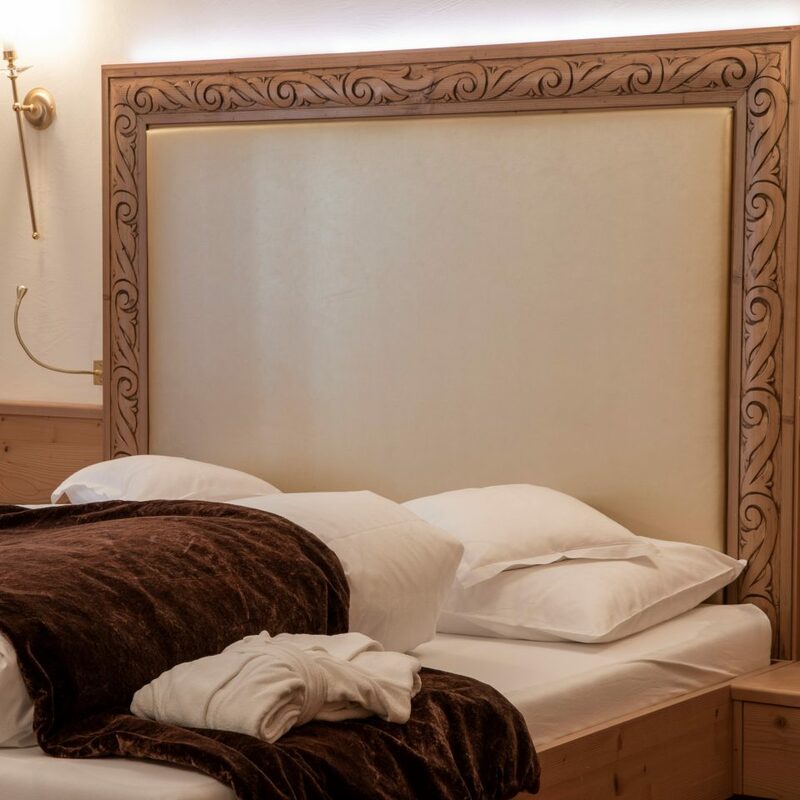 Stay in natural style – 70 m² suite. Spread out and relax as you please in this spacious 70 m² suite. 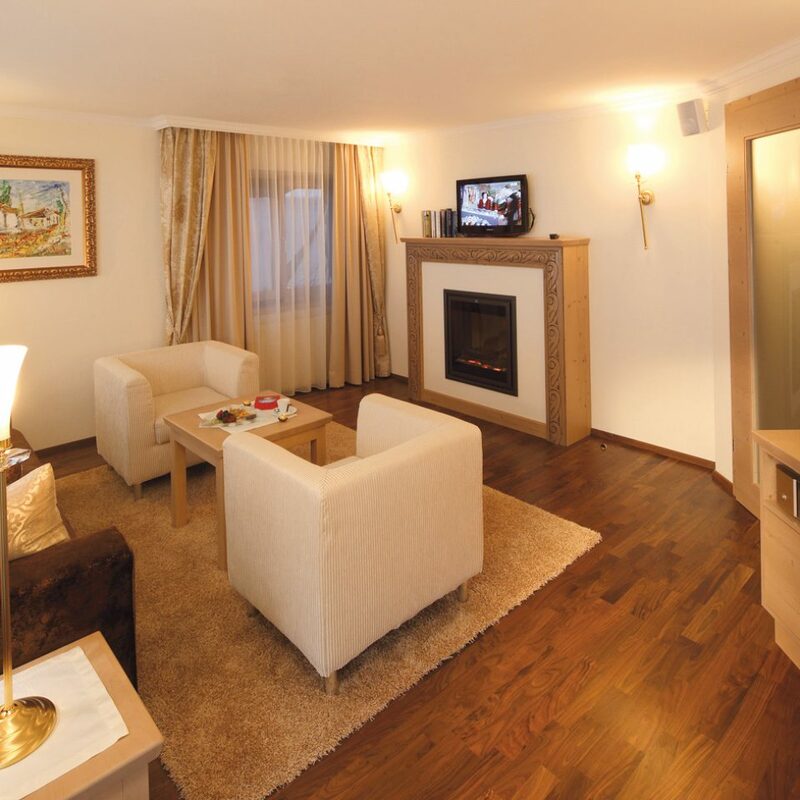 Plenty of room to really relax in this 85 m² suite. We are happy to provide a individual offer.